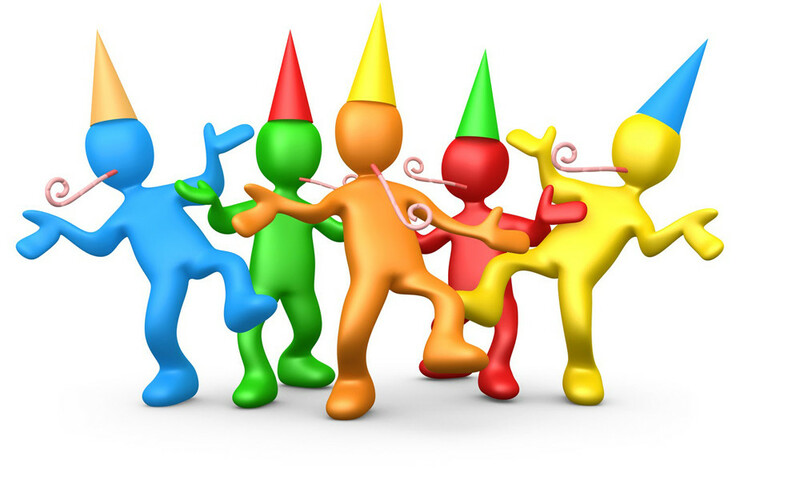 Spending a particular day or night surrounded by individuals you love and celebrating a fresh new Chapter in life is a awesome experience, with skylight Hall we make it happen. 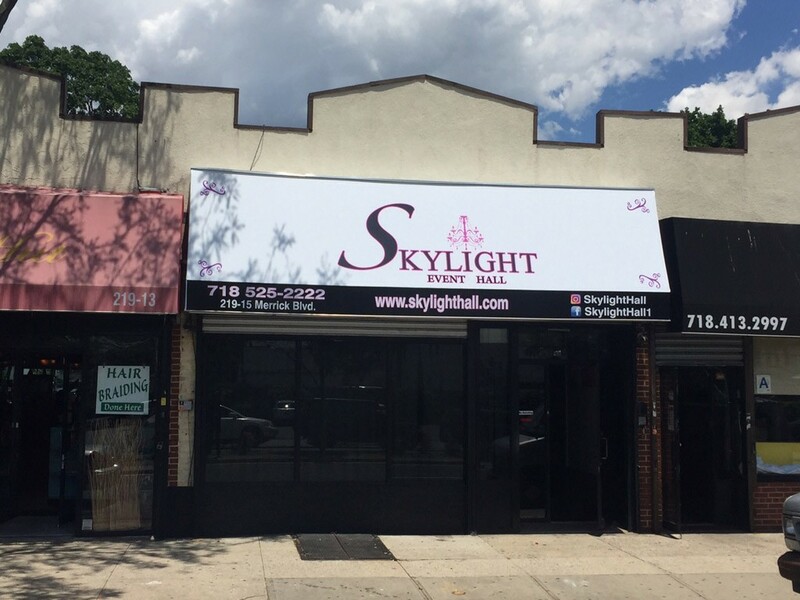 For a long time, skylight Banquet Hall has served the Jamaica queens community as a event space for social events. 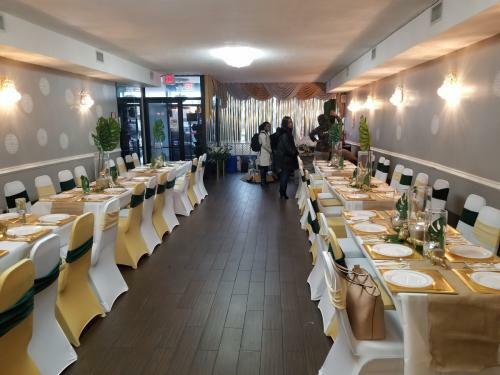 Hosting a family gathering or social event in a location like Jamaica queens is challenging because of all the competition with other party halls in the area. 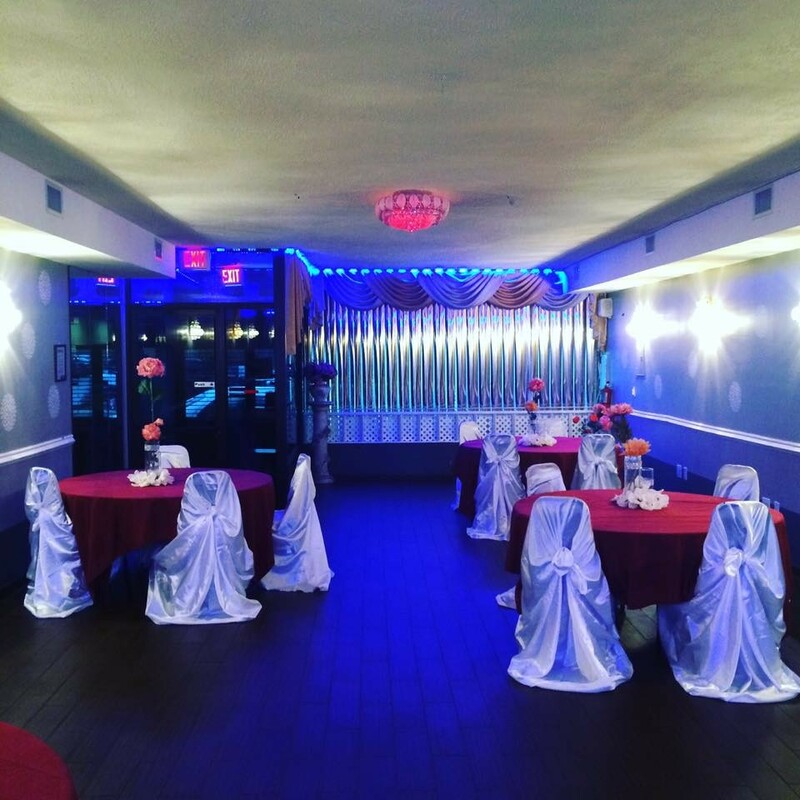 Skylight Banquet Hall is located on merrick blvd, which is a high traffic area with a great deal of different types of business and 10 minutes away from JFK Airport and motels. 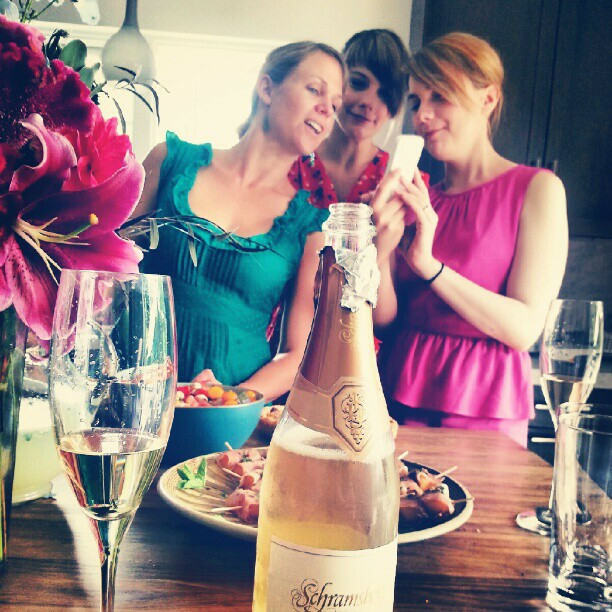 Here are types of some Social events that we've effectivelymanaged at Skylight Banquet Hall. 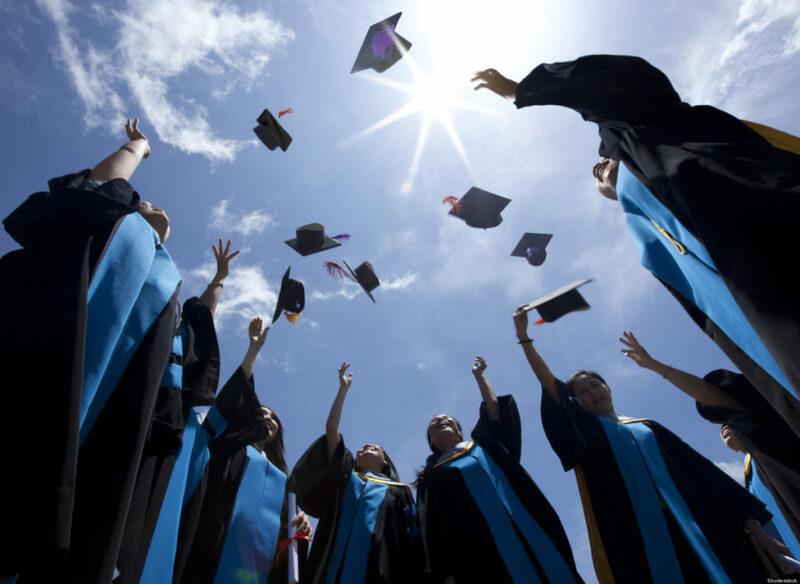 Graduation Parties are energetic, high-spirited social occasions that desire a special, fun Event Space for friends to mingle, eat, and drink. 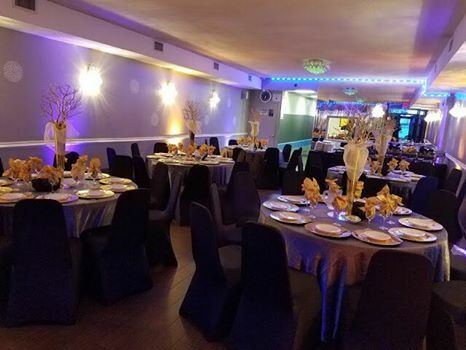 Just forget about hosting the Graduation Party at home under limited space and conditions- choosing Skylight party Hall permits the formal environment and spacious event space this grand occasion truly should get. 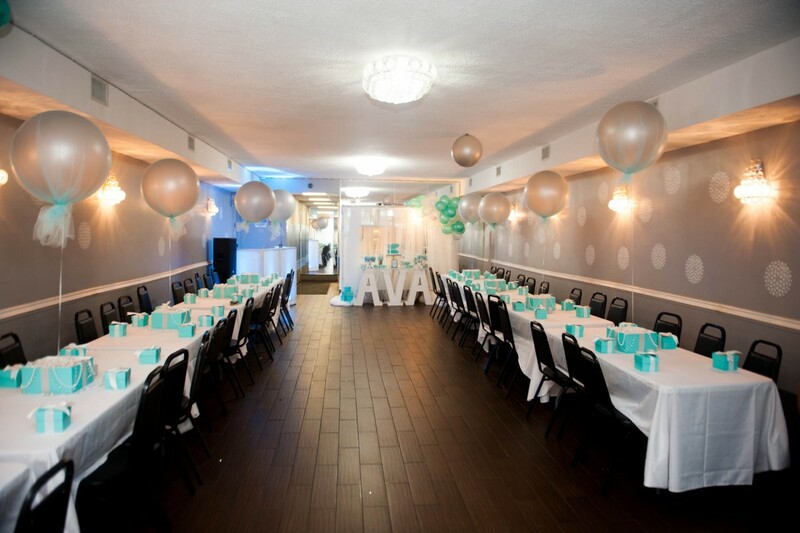 Our Party Hall décor and personal space is simply perfect for smaller grad gatherings, as the larger spaces cater to large functions for several graduates to enjoy together. 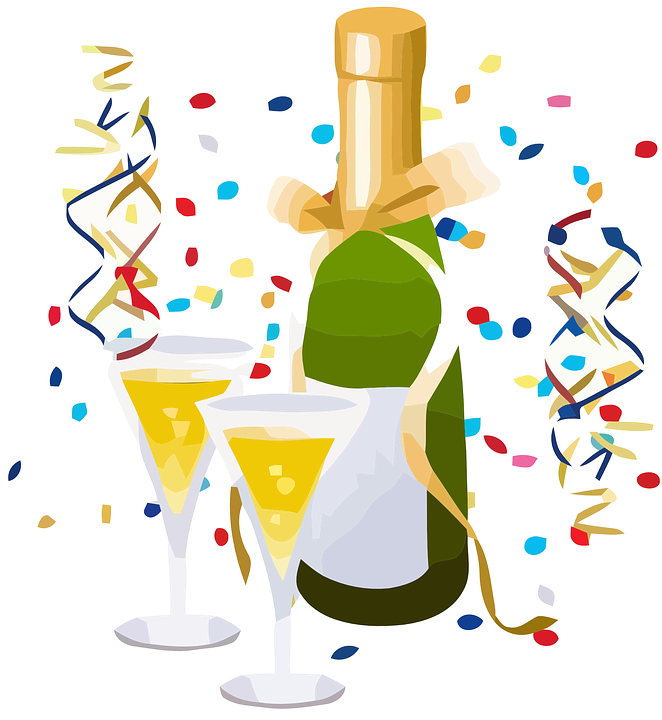 Come have your Celebration at Skylight Banquet Hall! 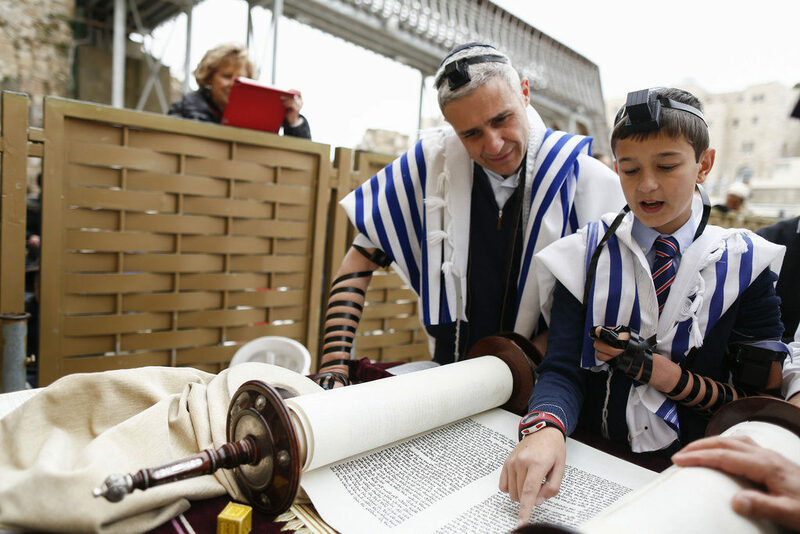 Anniversaries Celebrations are very special events, and celebrating love that has endured so much of the world's changes should be achieved however you like. 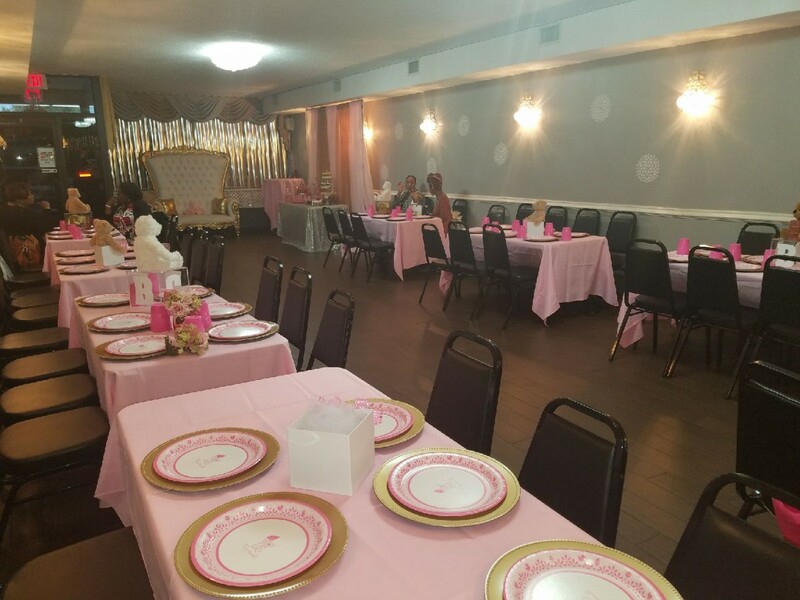 Let Skylight hall host you or your loved-one's anniversary party and you will observe how we can make you feel like you are getting married yet again. 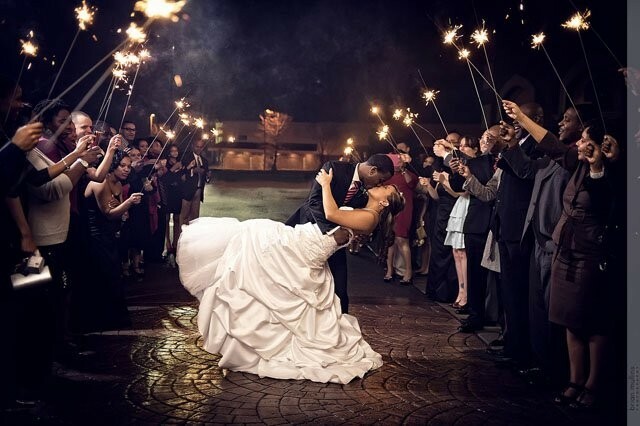 We have Photo galleries to observe how our event hall can make your wedding anniversary celebrations magnificent. 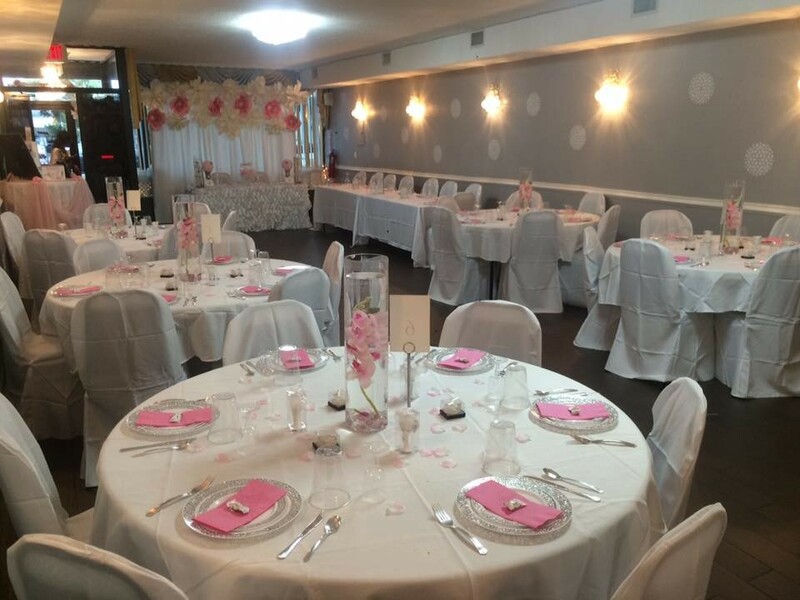 Wedding ceremonies and Receptions are one of the very most frequently booked events at skylight Banquet Hall. SkyLight hall . Visit our wedding hall and you'll observe how truly breathtaking it may be.